Ever heard about the crazy amount of traffic in African countries? Yes, well the majority of the traffic is due to the crazy amount of taxis on the road. There are all types of taxis from motor cars, motorcycles, mini buses and small coaches. The downside to using a taxi in a foreign country is that as soon as the taxi drivers hear your accent, they double their prices. Taxi’s are usually called a ‘taxi’ but if you want to pretend you’re local you can call taxi’s by their local name. The name will depend on where you are in Africa. 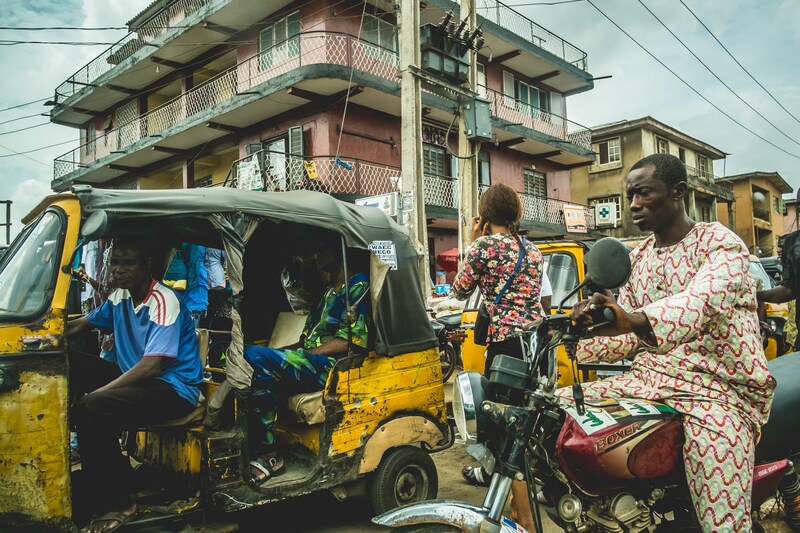 For example, in parts of West Africa taxi’s are called ‘poda poda’ or ‘okada’ if it’s a motorcycle or ‘keke’ if it’s the tricycle. Getting about in a taxi is quite cheap, however, if you don’t want to get ripped off by a taxi driver, you can use tips to help you get the best price for your journey. Ask a local for advice on average costs for a journey or better still, ask them to negotiate the fare before you get in. Locals will also be able to translate and negotiate on your behalf if the driver is unable to speak English or he/she’s just taking the p*** with the price. If you have the app and good wifi connection then definitely use an Uber. This will help save you time, money and eliminate any grief that comes with haggling fares. Uber is currently operating in 7 African countries; Nigeria, Ghana, Uganda, Kenya, South Africa, Morocco and Egypt. Let’s hope they add a few more to the list! 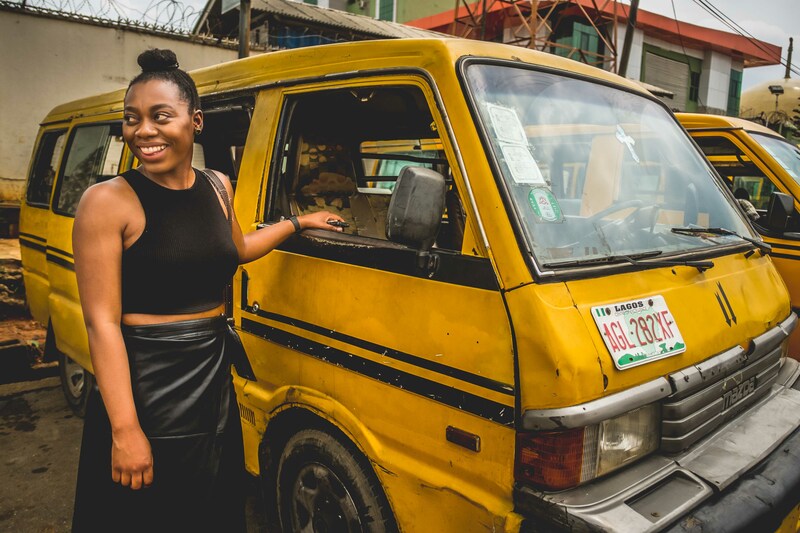 In some countries like Gambia, there are specific taxis just for tourists, which are regulated by the Tourism Board to ensure tourist’s don’t get ripped off. The good thing is that if you have a problem, you are able to report them to their governing body. Before you get into a taxi, be clear and let the driver know exactly where you are going by showing them the address on your phone or write it down for them to see. Always negotiate the total fare before getting in so there are no disputes at the end of your journey. Most taxi’s carry 3-4 passengers at a time if you’re all going the same way. If you’d like the whole taxi to yourself, then let the driver know, however this will increase the cost of your ride. In Morocco, the petit taxi’s have meters so you’ll be able to see the cost so don’t forget to ask the driver to start the meter so he doesn’t over charge you. You are always required to pay cash (even Uber) for your fare so make sure you have enough cash available. The fares are quite low (if short journey), so carry small denominations to make it easier to pay the correct fare or to get your change.